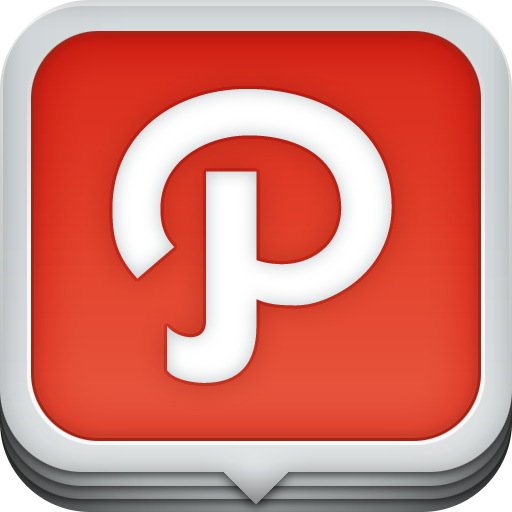 Facebook users that find the mammoth site too invasive might want to consider joining Path. The app by the same name allows users to catalog their comings and goings via the iPhone and then tell their friends about it. Path users capture life’s moments with their iPhone camera. Your day’s “path” can be shared with 50 of your closest friends and family. 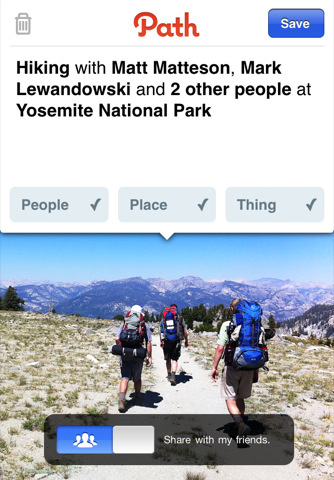 Along with a photo, moments can include tags indicating people, places, and things. 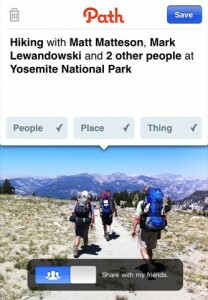 In addition to allowing others to follow your path via the iPhone app, each user is assigned a special website listing at http://path.com. This lets non-iPhone users follow your journey. 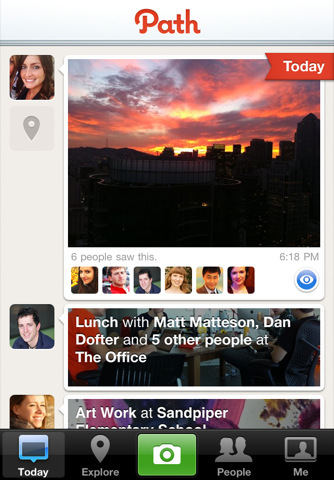 Perhaps, rather than Facebook, Path is most like the popular Instagram app. 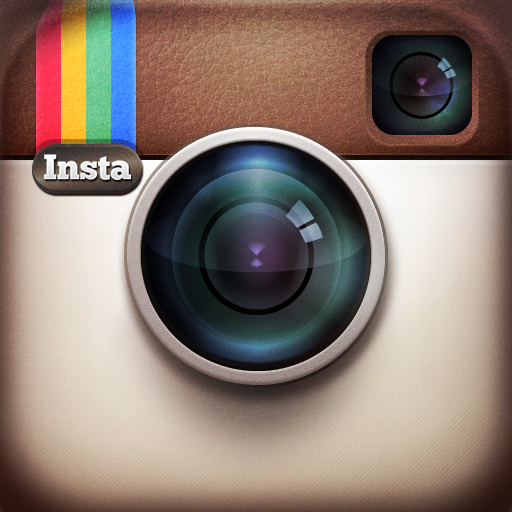 Both allow others to follow your daily actions with a photo and some text. Path is a great app. However, its success will naturally be judged by how many actually use the service. 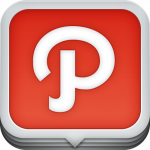 If your friends are too tied to another social networking site, and don't want to join another one, Path will be dead in its tracks. Still, technically speaking the app works as intended. 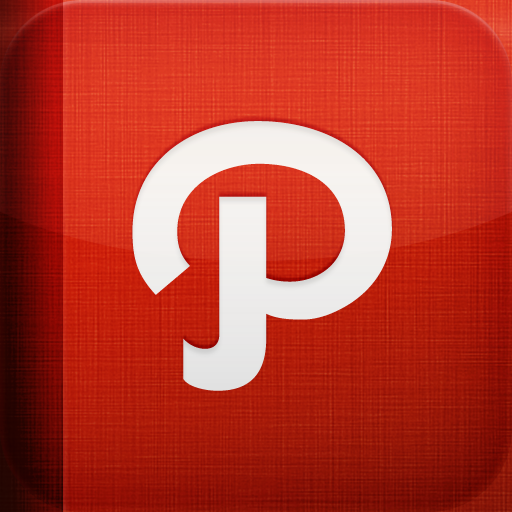 The Path app is available today in the App Store.